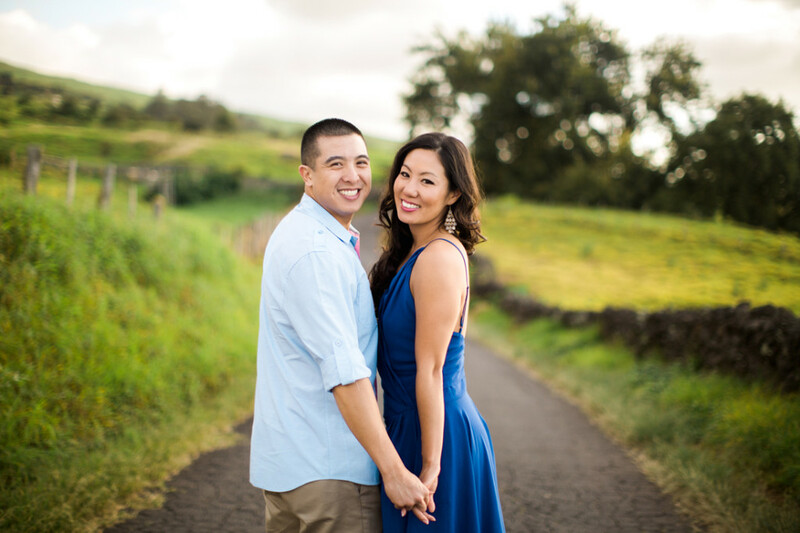 Smitcha and Glenda traveled to Maui for their destination wedding. 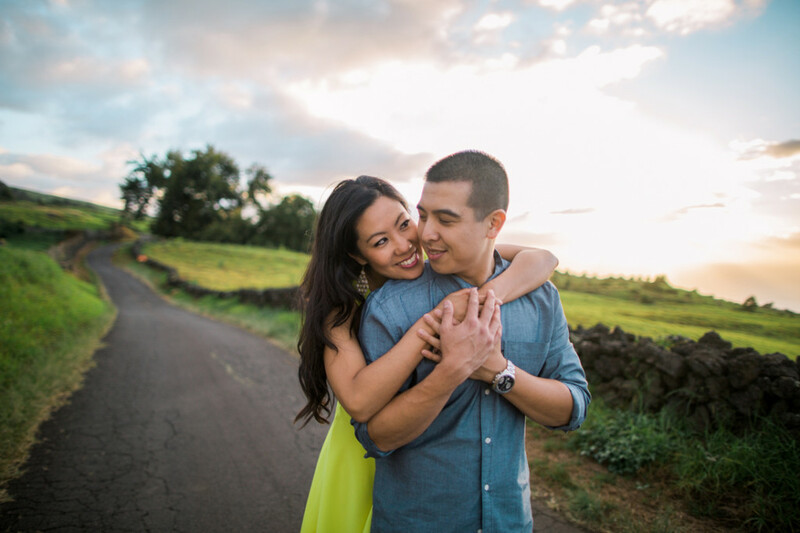 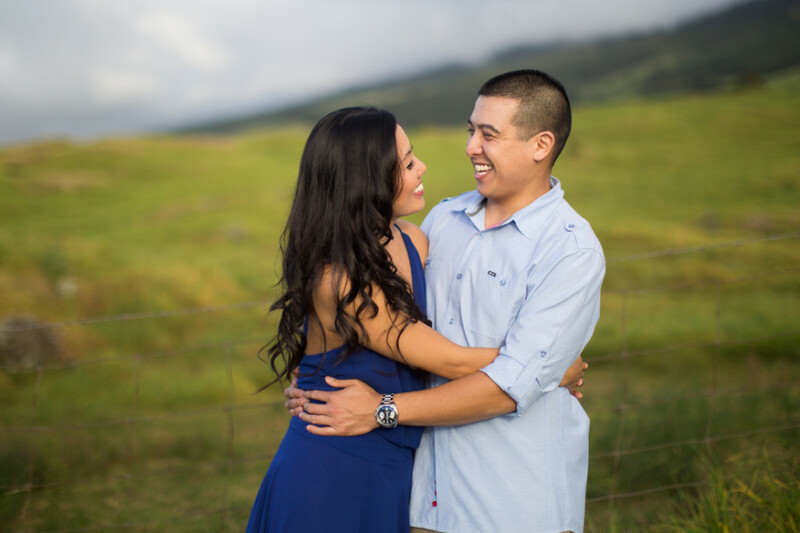 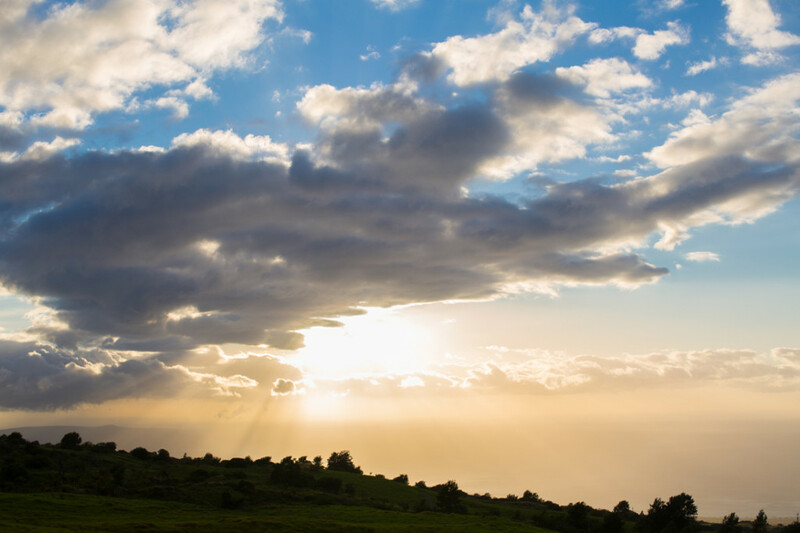 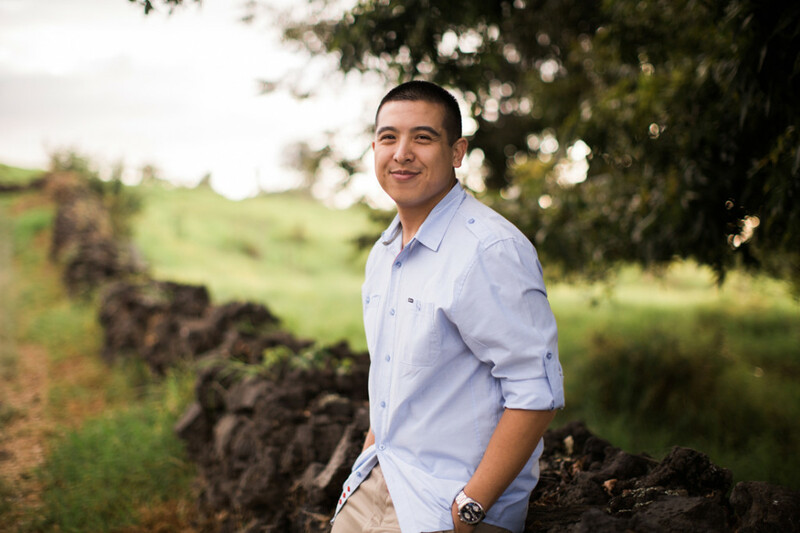 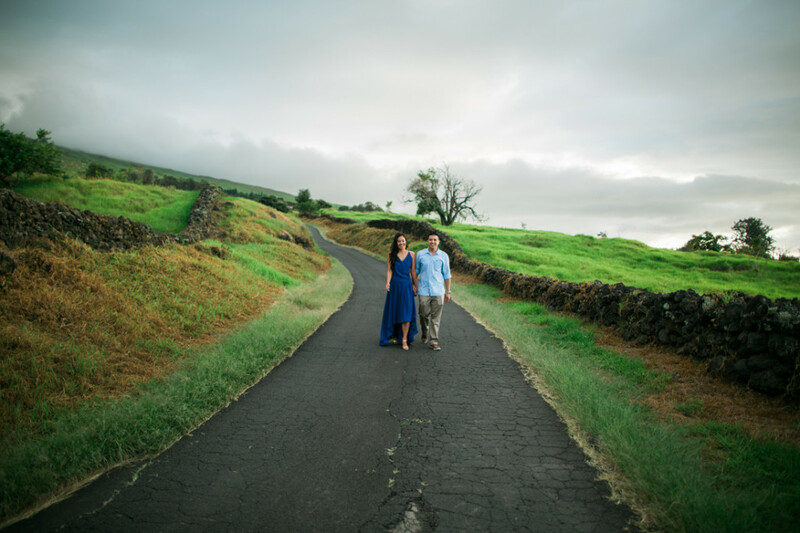 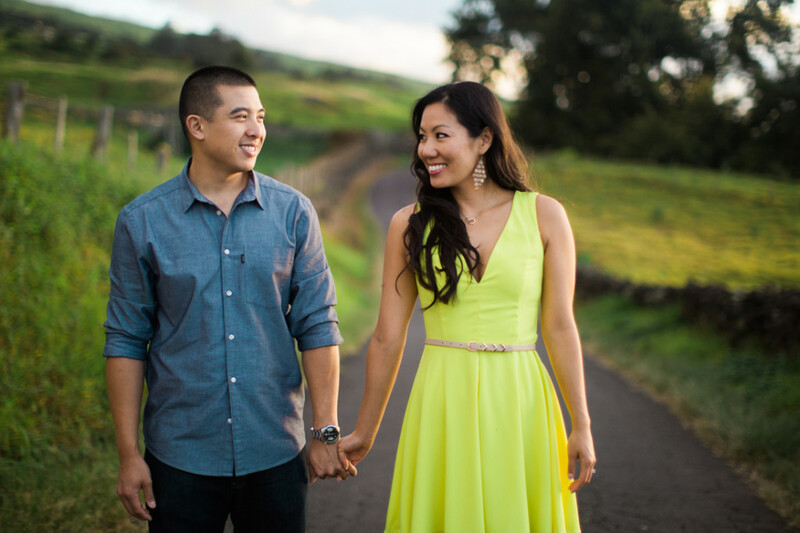 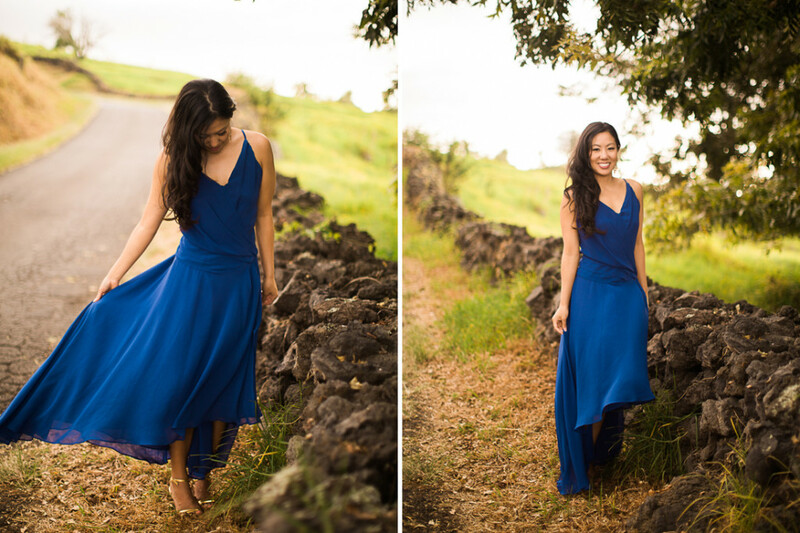 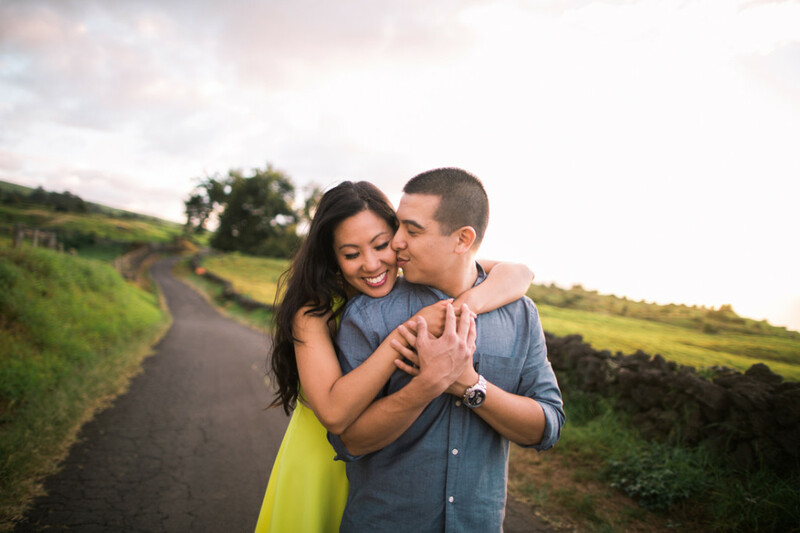 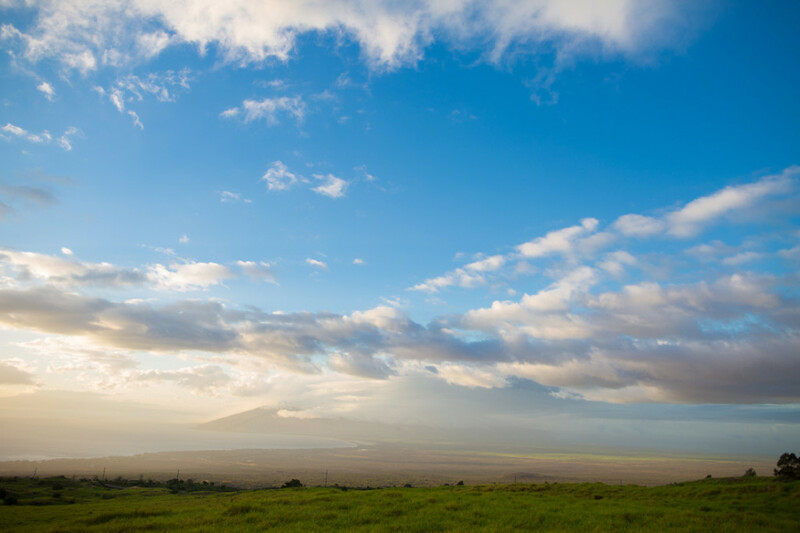 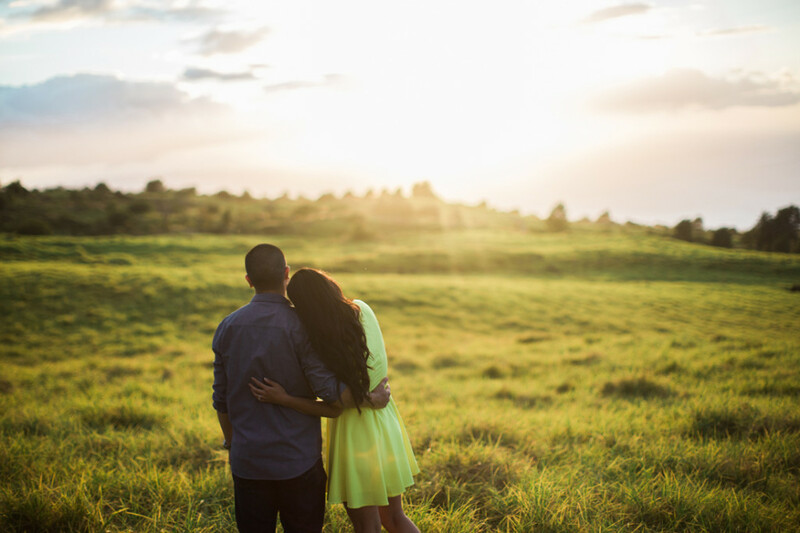 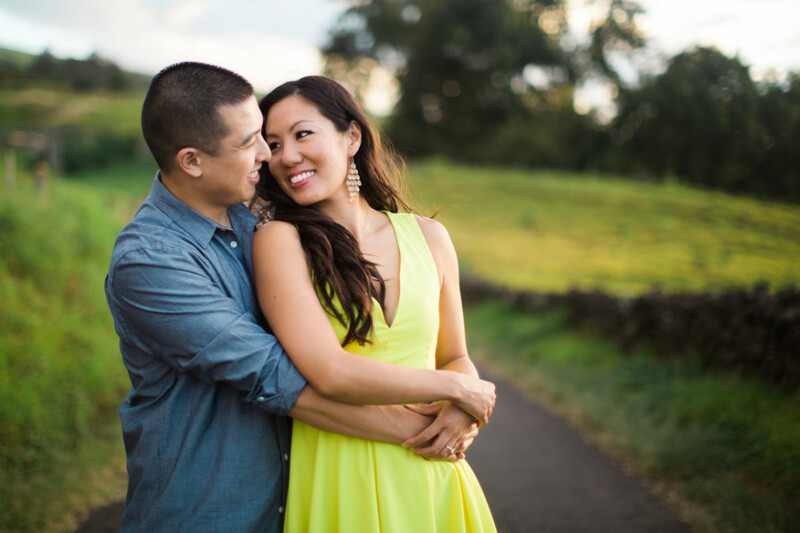 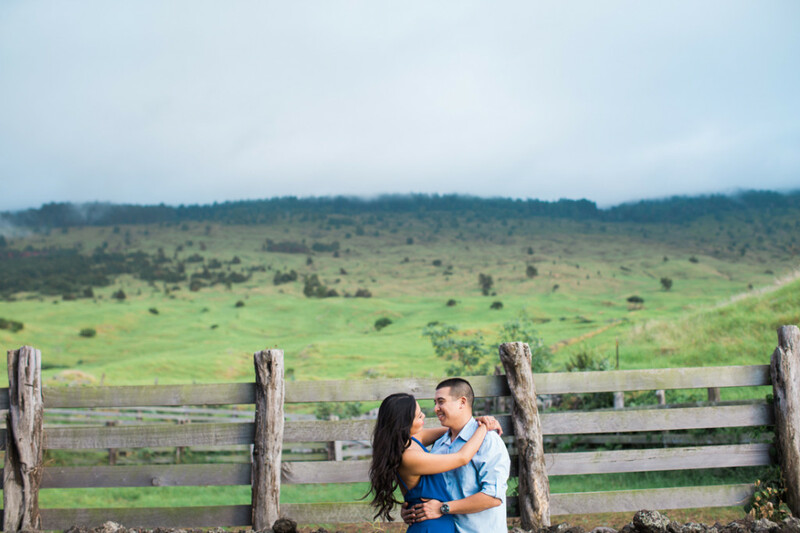 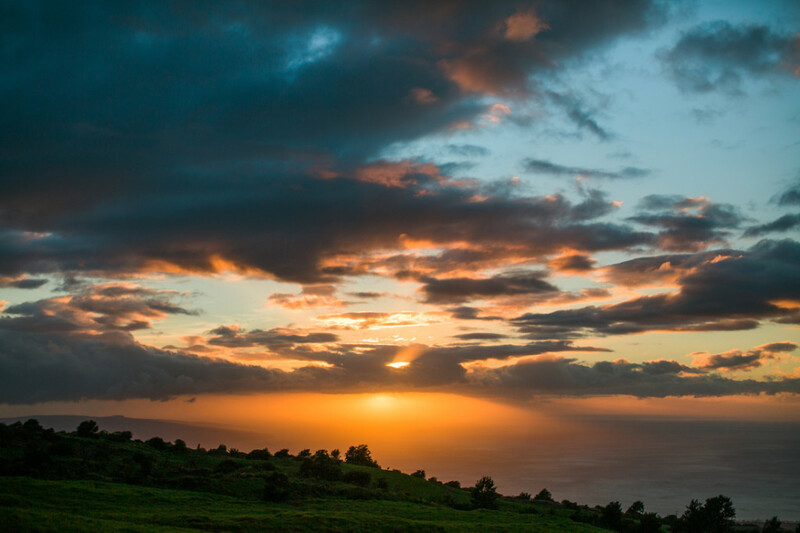 A couple of days before the wedding, we met up for some engagement photos on Thomson Road located in Upcountry Maui. 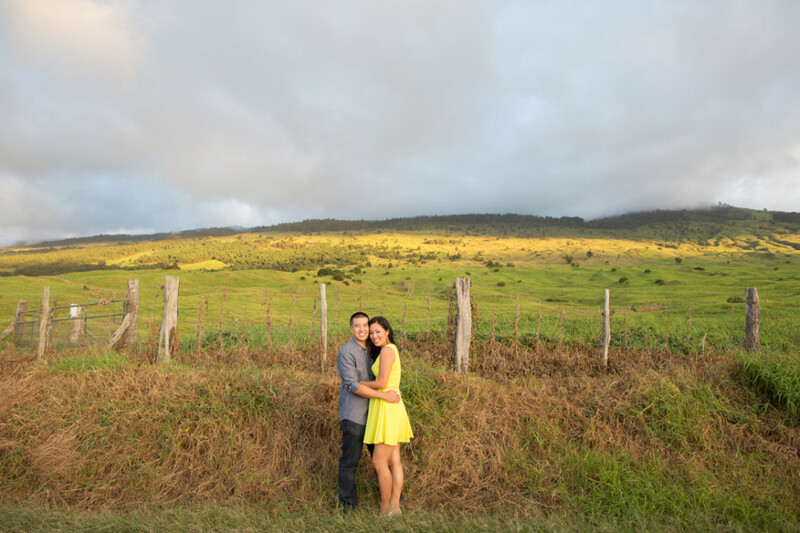 The rolling hills, greenery, sunset and the road itself provided such a beautiful setting for the photos. 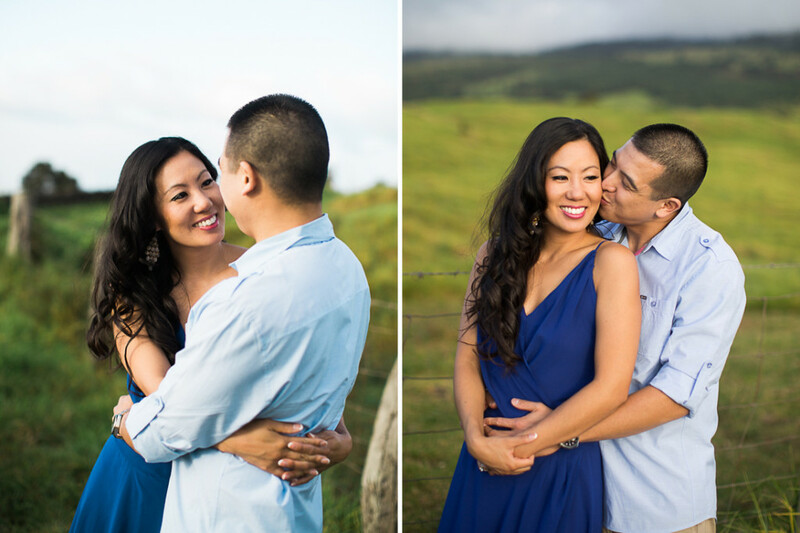 I had a great time capturing the love that these two share during their Maui engagement session and wedding. 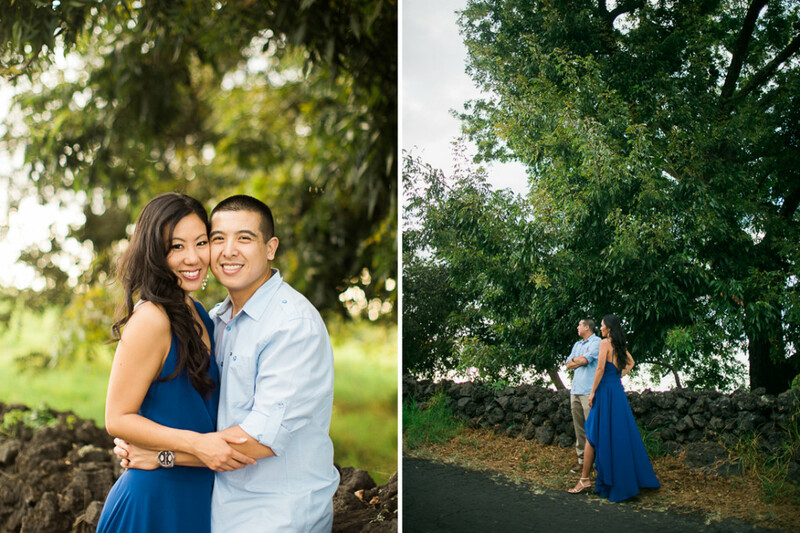 Congratulations to the lovely couple on your wedding! 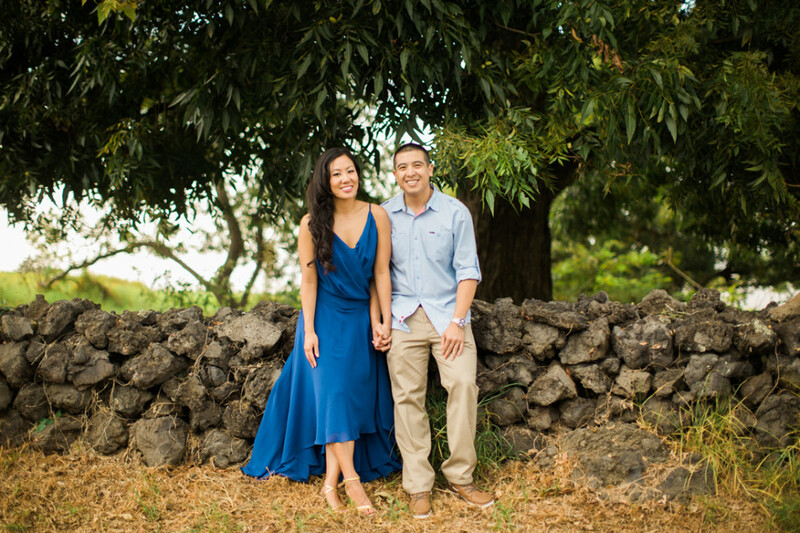 Their wedding was coordinated by Aloha Maui Weddings.